Regular, periodic testing and inspection for your fire equipment is the best defense against failure and having properly operating fire protection equipment is important s that you may continue to operate your business in the event of a fire. New Jersey Fire Equipment offers complete inspection and testing services for fire extinguishers, fire alarm, sprinkler systems, special hazard suppression systems and restaurant hood fire suppression systems. We also, provide complete fire sprinkler maintenance and fire pump testing services. Annual inspection and recommended testing of all fire extinguishers. 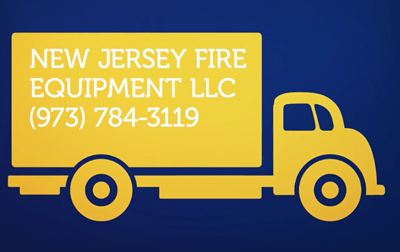 New Jersey Fire Equipment has built its reputation on exceeding our customers exceptions and providing superior customer service. We specialize in the inspection and maintenance of all varieties of fire protection equipment and systems. Call us at (973) 784-3119 to speak with a professional at NJ Fire now in order to schedule the next service for your Fire Equipment Inspections.